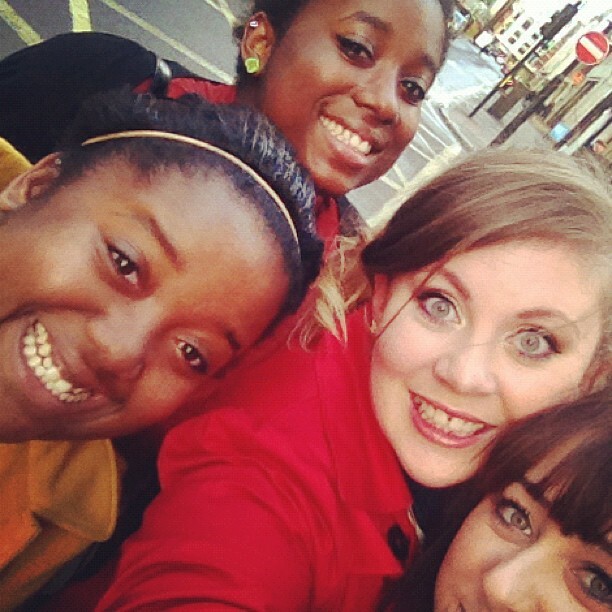 On Thursday while going to meet some friends in London with Ally we bumped into the lovely Gemma & Louise. They were both super lovely and we said what we were up to for Louise's vlog. It really made my Thursday. 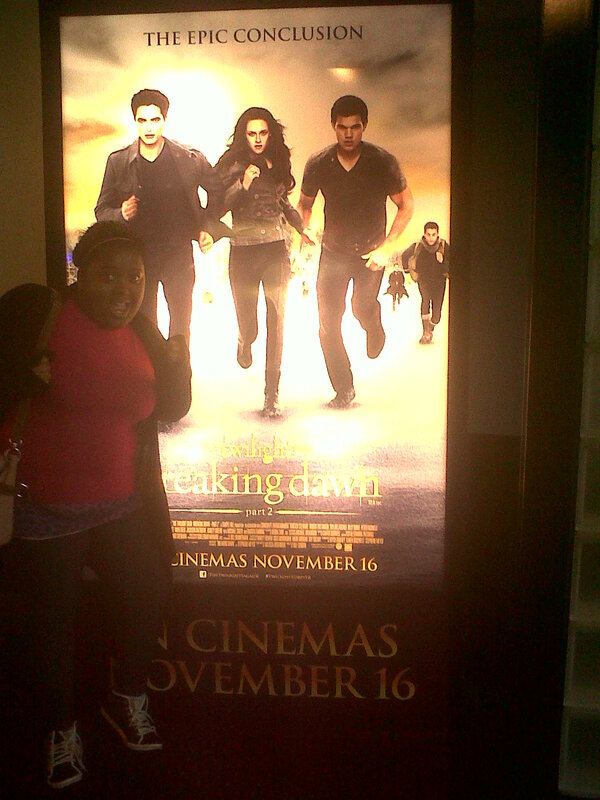 I am such a big fan of the Twilight Saga's, seeing Breaking Dawn Part 1 last year was literally so magical. I can't believe the last one is literally about 2 weeks away from being shown and I am so excited to go see it at the cinema and I know there'll be lots of tears from me as it's the last one. :( Team Edward all the way baby. 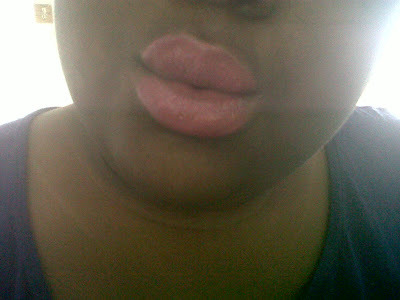 I really love the lipstick's that I own but I'm in need to purchase a whole new load. Ally helped me to create a new lip colour for myself with a few of my lipstick's, I was so pleased with how it came out on my lips. I'll actually have a post on it really soon. Experimenting with your own products can be so fun and rewarding. I've been a fan of The Wanted's for ages now, I'm lucky enough to have met them on quite a lot of occasions and I am so proud of how much they've achieved since first ever meeting them. I haven't seen them in over a year due to school and just being super busy. It was lovely to meet them twice this week and they've missed me & Ally, haha! to them we're known as "The Twins." 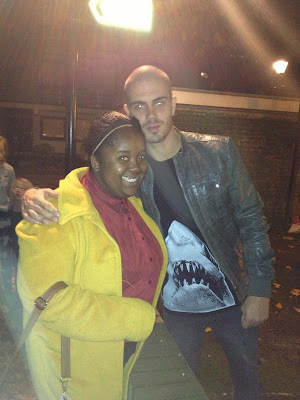 How hot does Max look? NOM. I really want to start doing more OOTD posts as I haven't done one in ages. I can't believe I am back at college this week, so much work to be done. Oh my, that man is a fine specimen. What i would give to stand next to him. omg. Check me out and how about a follow back? I saw Louise tweeting that picture the other day!